Although the European Union itself has no definitive centre, Brussels is widely recognised as its de facto capital. While centres of power are distributed across Europe, the administrative centre is to be found in Brussels, where the parliament sits for part of the year and European Commission permanently resides. All of this makes the Belgian city the heartland of European politics, something that acts as a key selling point to tourists considering a visit. Located a short walk from the city’s main square, the European Parliament has a number of attractions that are open to the public. Immediately outside of the EU’s Willy Brandt building, public festivals and open-air events are often held. Similarly, the EU also operates the European Parlamentarium, the parliament visitor centre, inside which guests can find free exhibitions and walk-through tours detailing the history of the political union and Europe’s often-tempestuous timeline. Starting with some of the tribulations of the early 20th century, visitors are taught about the initial ideas behind a European union and the subsequent growth that came with the EU’s implementation. The European Coal Community, which comprised just a handful of nations, is one of the first topics to be broached, with interactive displays showing visitors how the committee gradually expanded – both in terms of remit and membership numbers – from the 1970s, eventually resulting in the inclusion of Europe’s post-communist nations in the east. 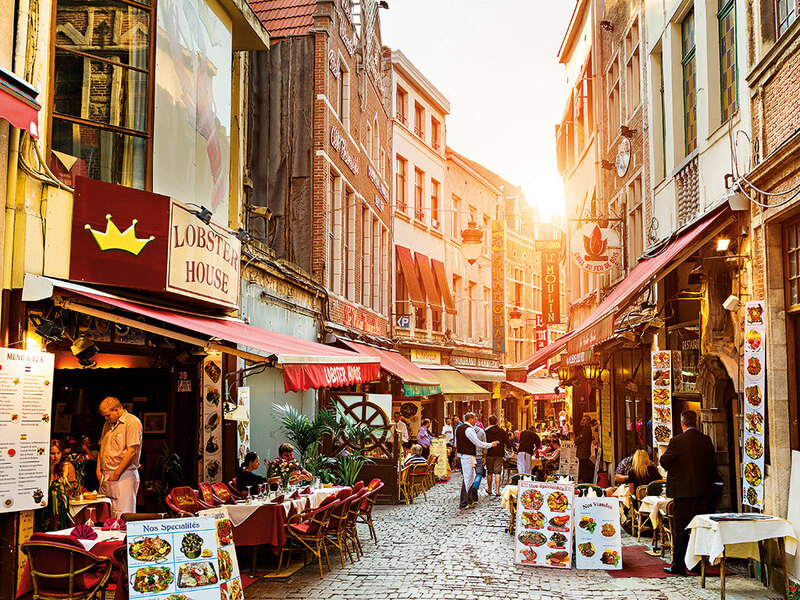 The city is also renowned for some of its more light-hearted activities: Belgium is famous for its beer, and so the bars in its capital do not disappoint. One of the most popular locations in the city for experimenting with rare beers and unique flavours is the Delirium Café – tucked into an unassuming side street, the bar has a dizzying array of beers both in bottle and on tap to choose from, ranging from everyday lagers to the bar’s very own 8.5 percent strong Delirium Pale Ale. Although it has a long history of settlement, Brussels’ elevation to the capital of Belgium in the 19th century saw many of its historic Flemish buildings razed and replaced with structures that would better suit its new status. 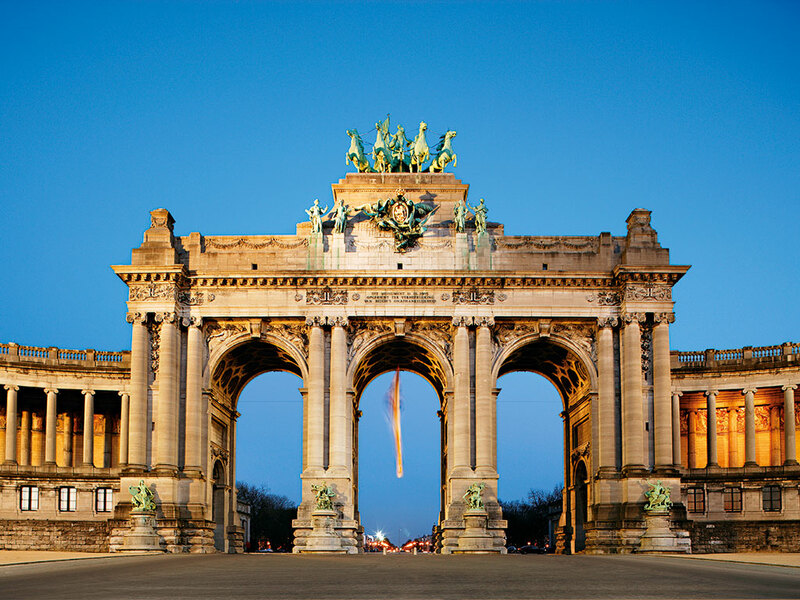 There are, however, many historic landmarks to be visited: the central square of the city, known as Grand Place-Grote Markt, is particularly popular, being home to the city tower and a number of other buildings that are more than 300 years old. One of the city’s quirkier attractions is the Mannequin Pis, a statue of a small boy urinating into a fountain. The origin of this statue is much debated, but its unique history makes it a compelling attraction: after being stolen by King Louis XV’s soldiers in 1747, it was later returned by the king with a medal, coercing all French soldiers to salute it as they passed by. Brussels is also home to a number of art museums. Close to the Place Royale, a collection of museums and galleries makes up the Royal Museums of Fine Arts of Belgium, with the Old Master gallery displaying works from the 15th century and the Musée Fin-de-Siècle Museum housing some of the most famous paintings of the 19th century; a time when Brussels was a capital for European art. One of the standout pieces from this collection of museums – all of which can be visited using a single ticket – is the Musée Magritte, which is named after Rene Magritte; one of the most celebrated surrealist painters of modern times. The exhibition of over 200 works charts his life through the early 20th century, considering contemporary events that took place across Europe, including war and revolution, and their impact on his life and art.